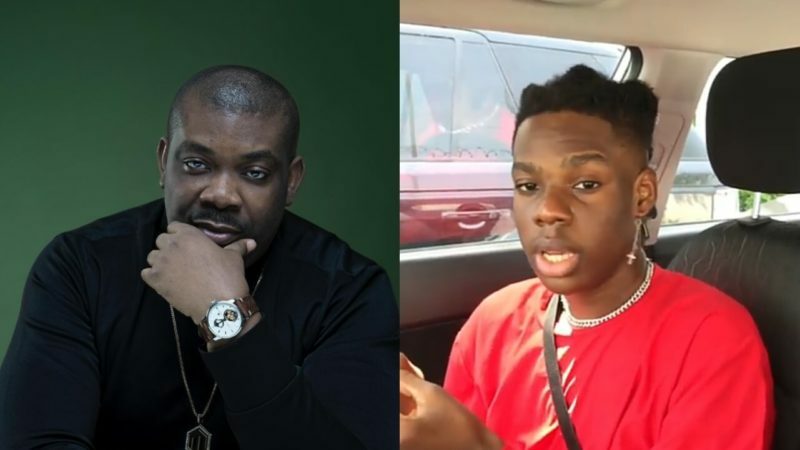 Nigerian singer, Michael Collins Ajereh, popularly known as Don Jazzy has announced the signing of a new upcoming artist, Rema to his Mavin Records. The Mavin boss made this known via his Instagram page on Friday, March 22, 2019. He wrote, ”Today another Mavin is Activated. 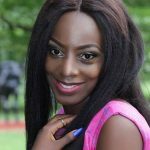 Mavin Records which was created in May 2012 is a home to artists like Tiwa Savage, Korede Bello, D’ija, Dr Sid, D’Prince, Poe, Johnny Drille and DNA twins.